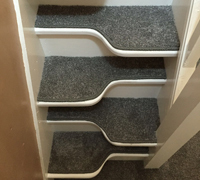 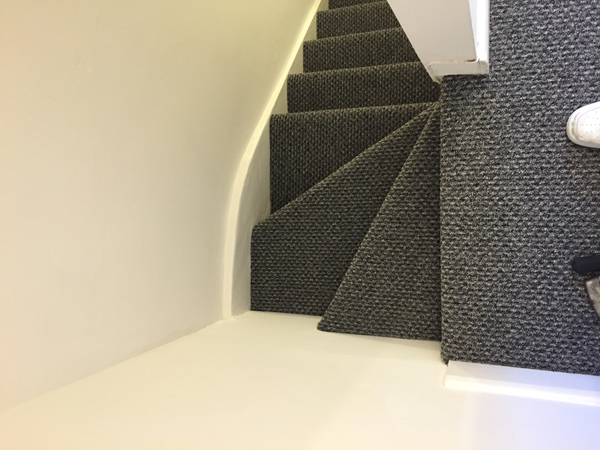 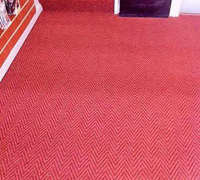 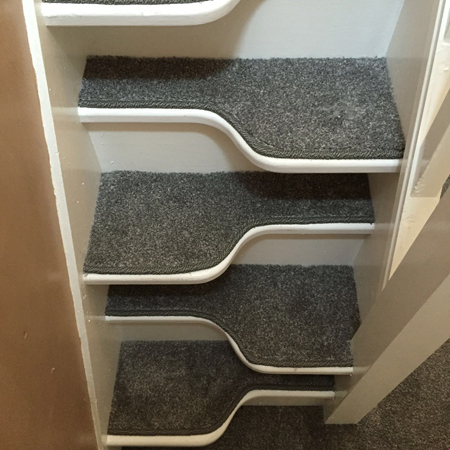 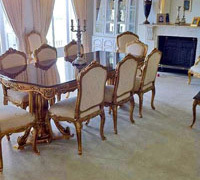 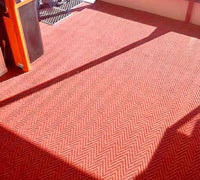 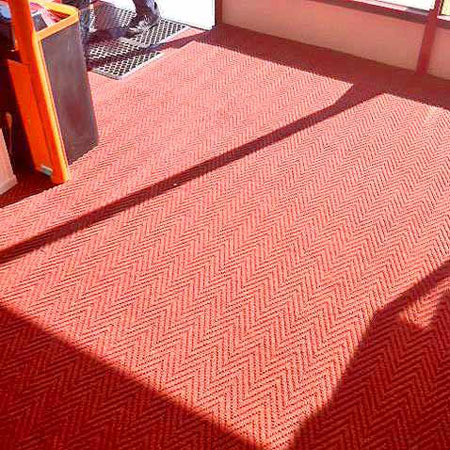 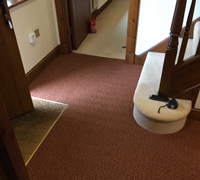 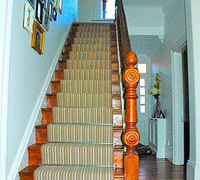 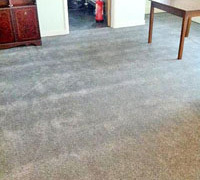 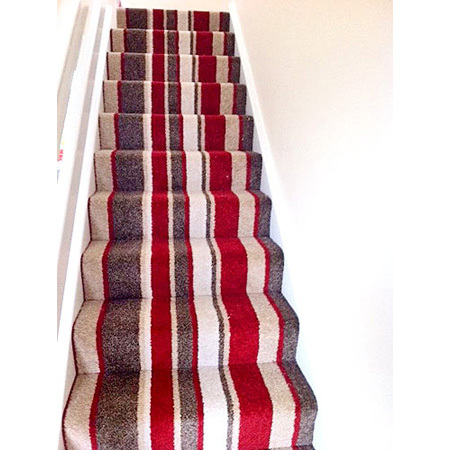 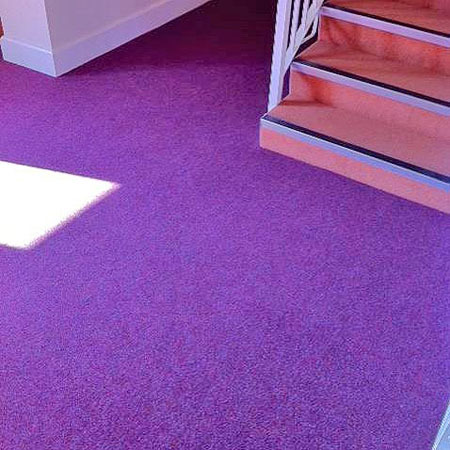 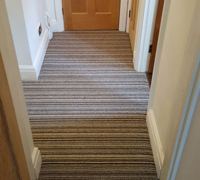 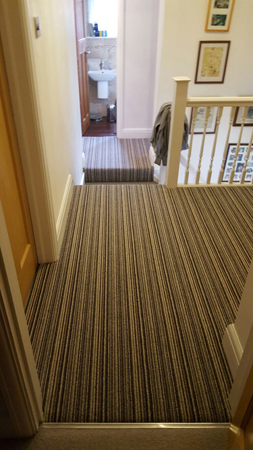 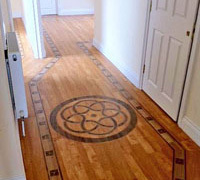 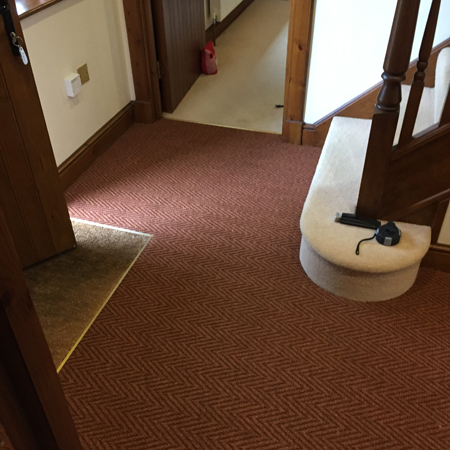 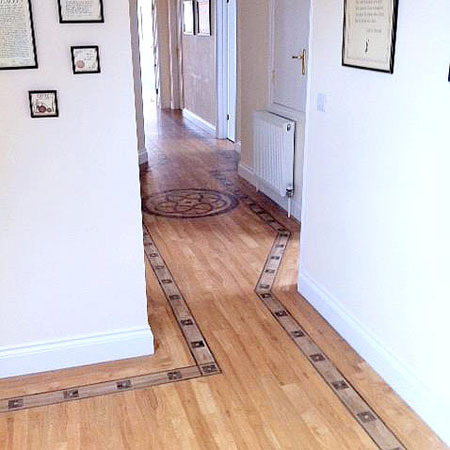 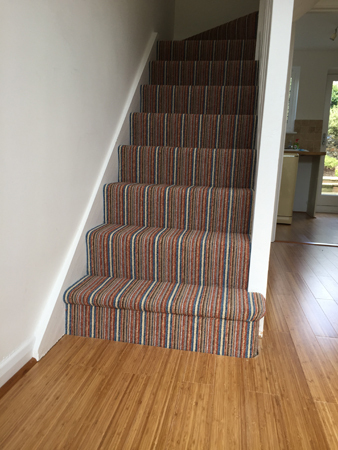 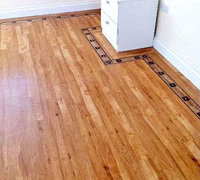 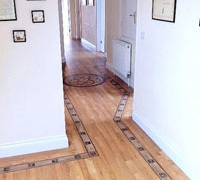 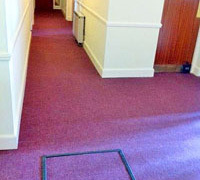 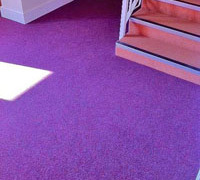 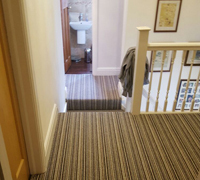 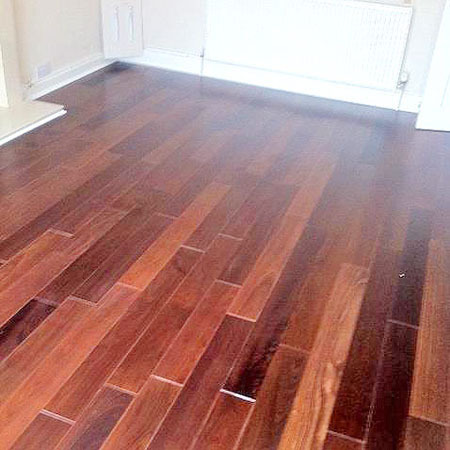 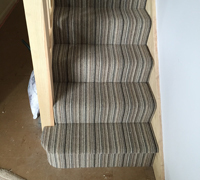 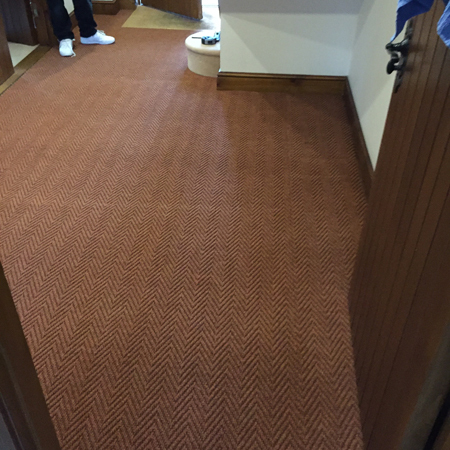 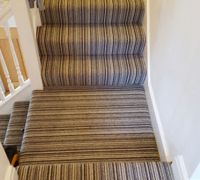 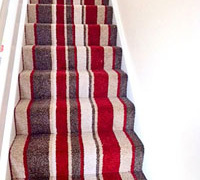 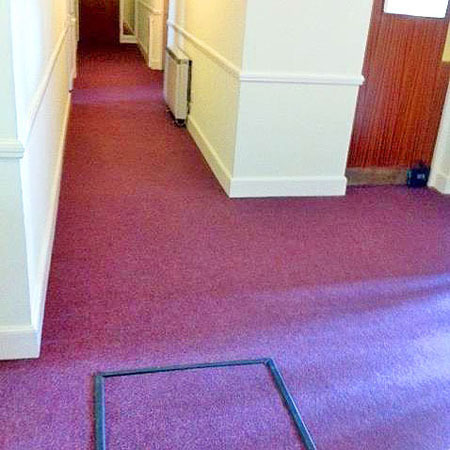 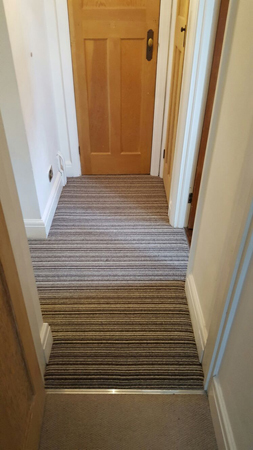 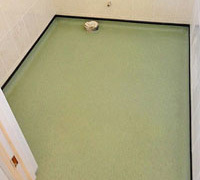 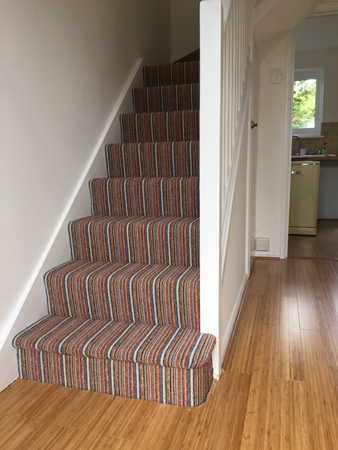 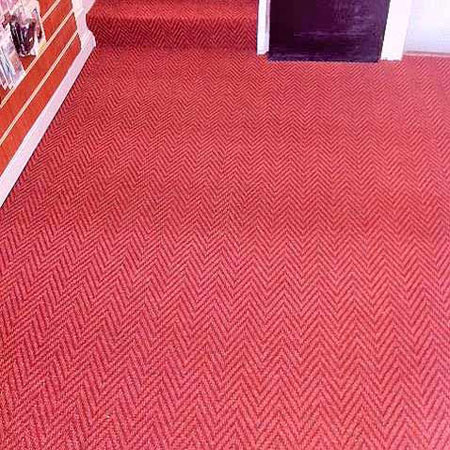 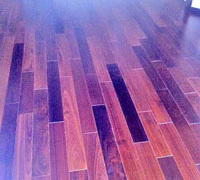 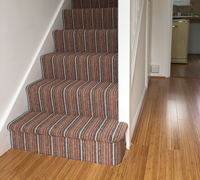 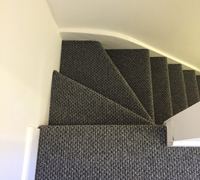 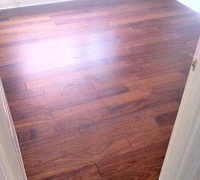 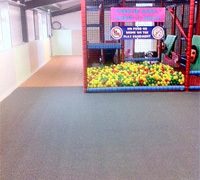 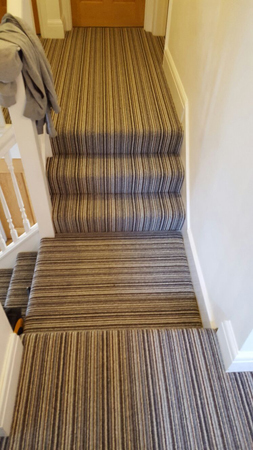 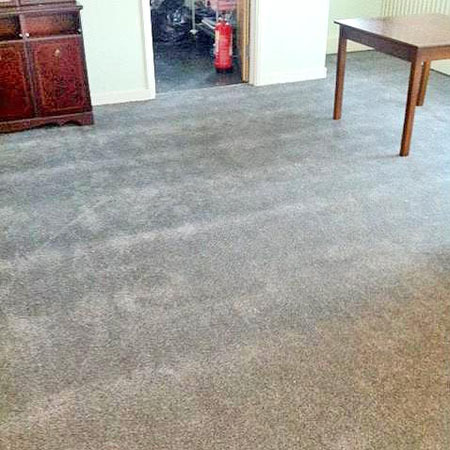 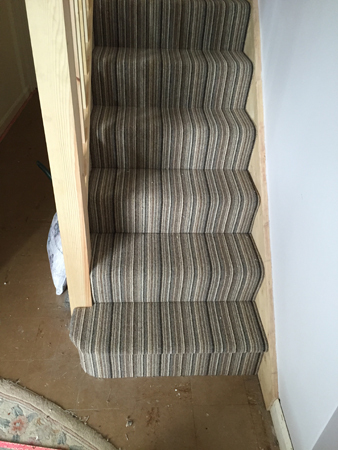 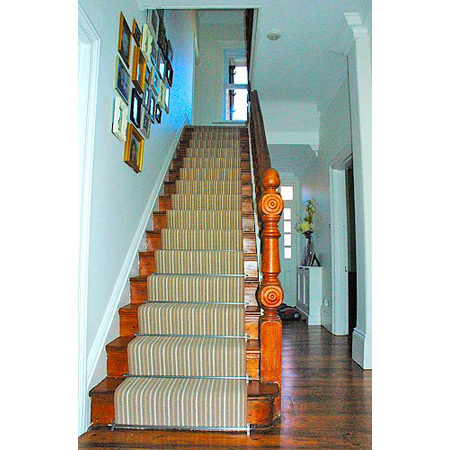 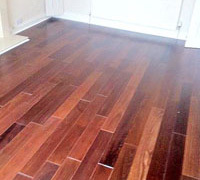 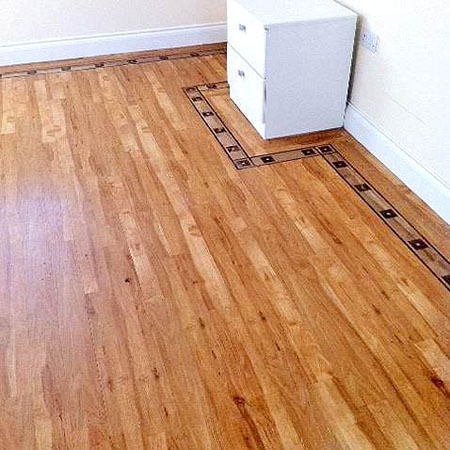 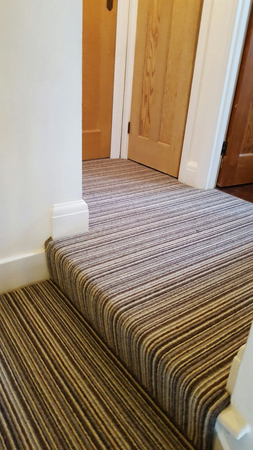 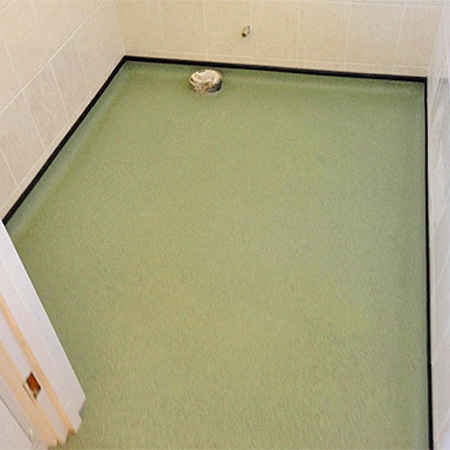 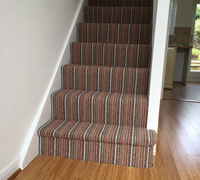 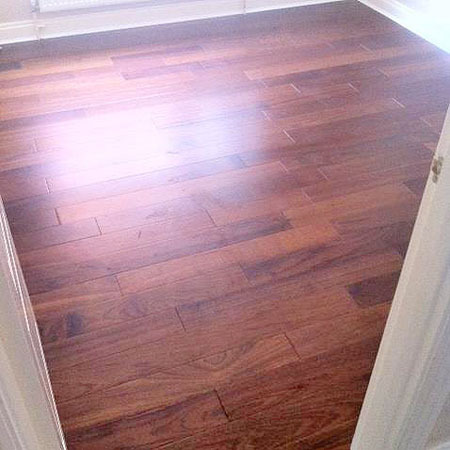 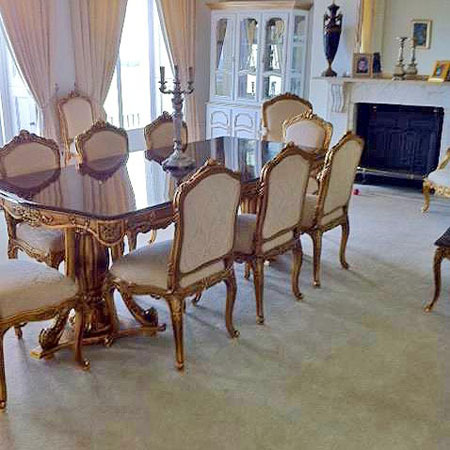 At Pickwick Carpets we offer a supply and fit service. 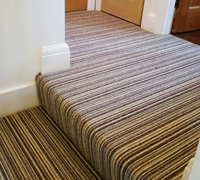 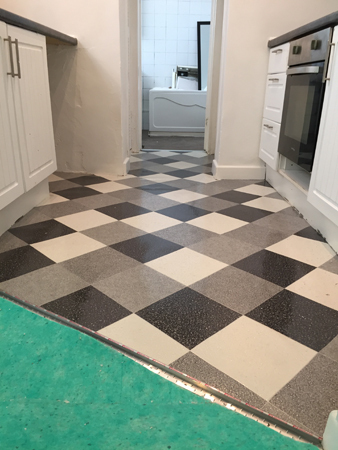 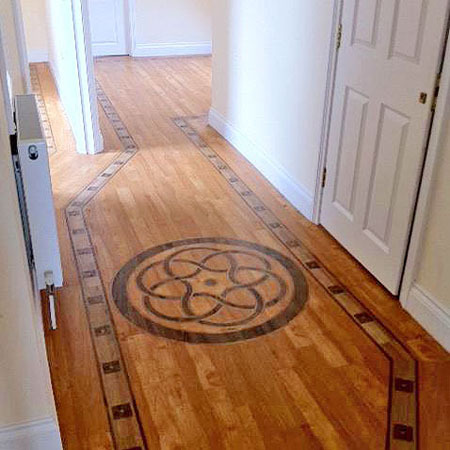 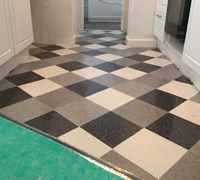 Click on any of the images below to enlarge them and take a look at some of the work we have done for our clients in the past. 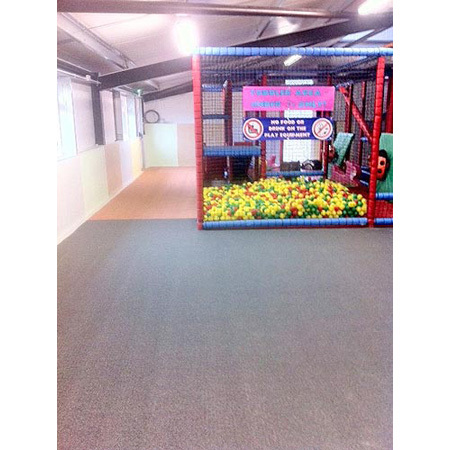 For additional information on the range of services we provide please contact us or call us on 01843 585888.